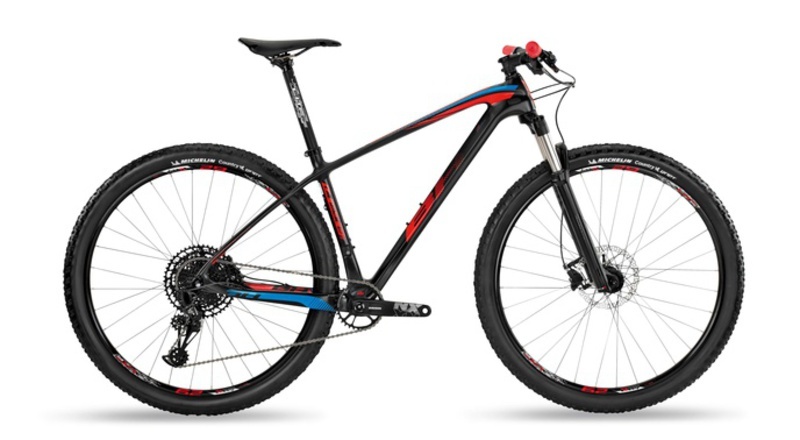 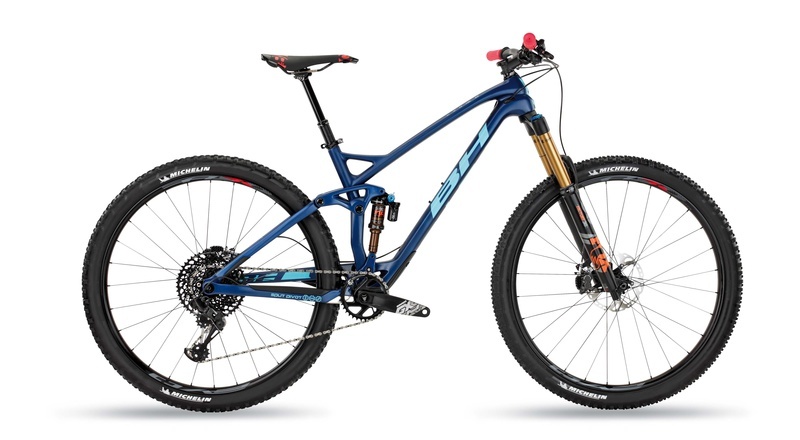 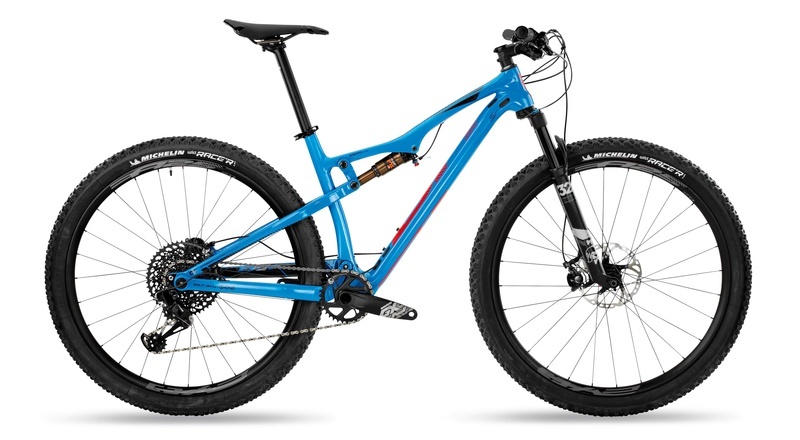 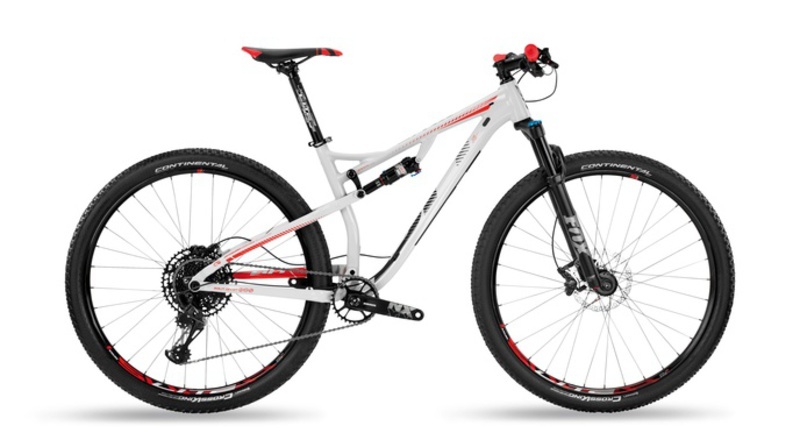 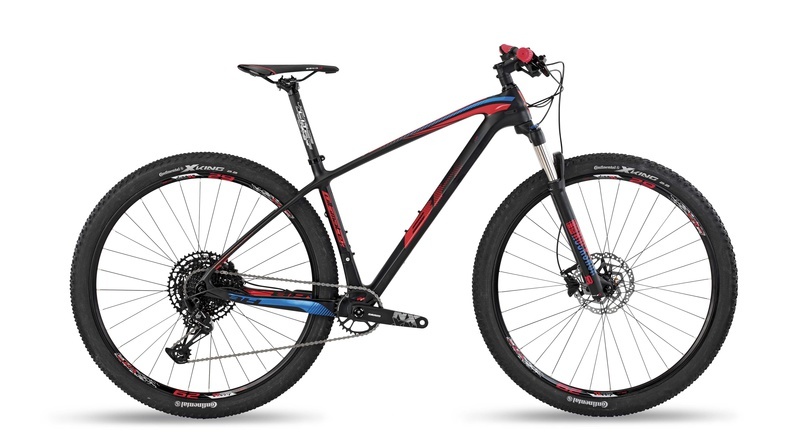 In our BH mountain bikes, we have focused all of the commitment and work of our experts on the areas of MTB geometry, suspension and performance. HCIM technology for reducing the weight of our carbon monocoque frames. 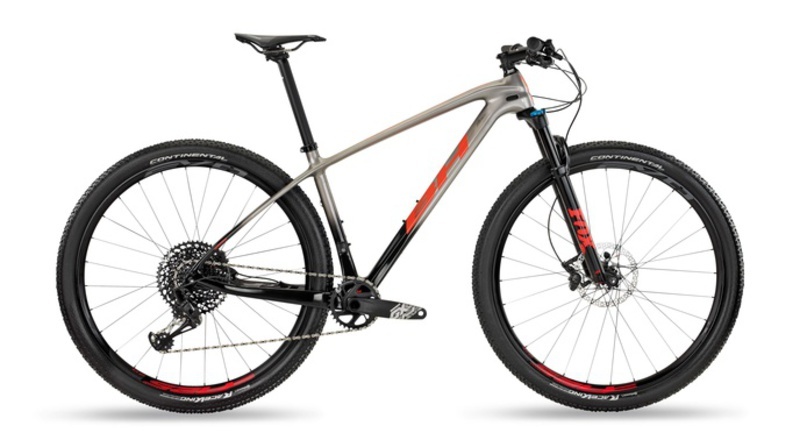 Split Pivot suspension system for maximum pedalling efficiency. Or the exclusive B-CL Ballistic Carbon Layup for maximum resistance and the lightest weight. 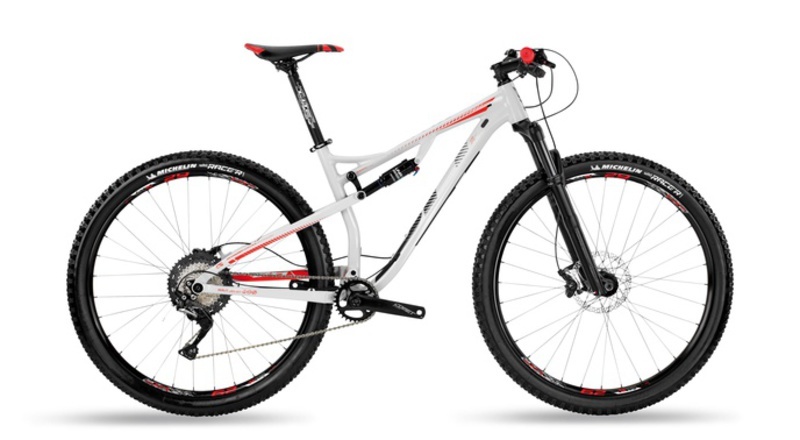 Each effort and breath is worth it to provide you with the best experience. From rigid, ultralight XC bikes that shine in the World Cup, to models with Split Pivot suspension tested on the EWS circuits. 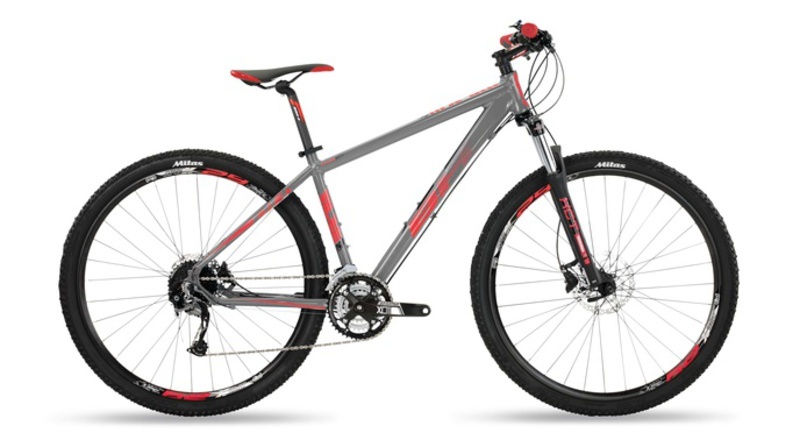 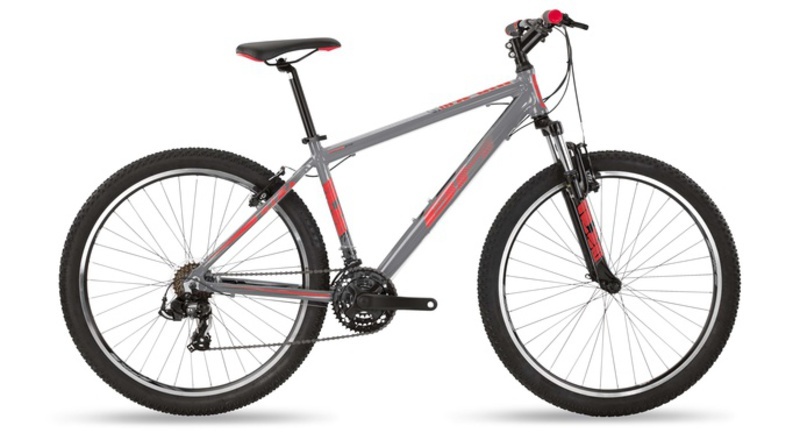 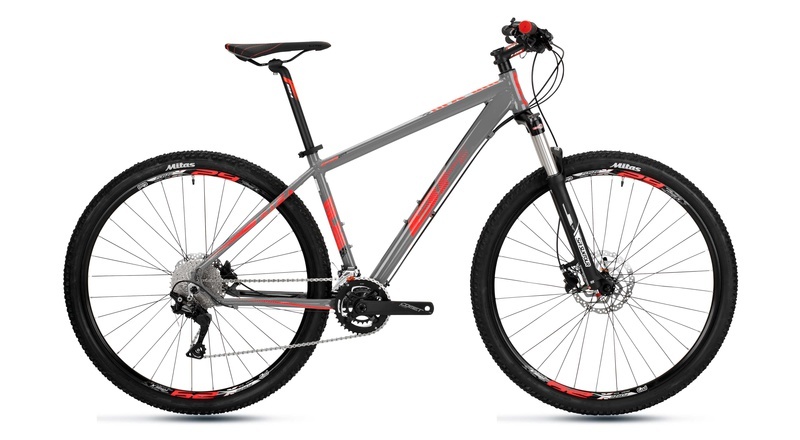 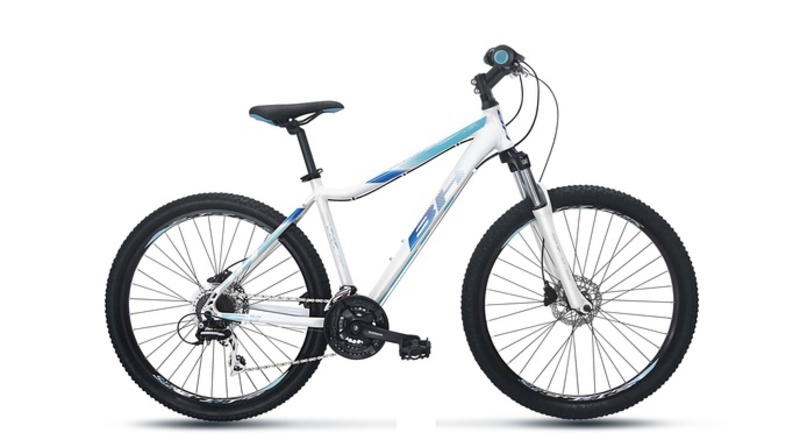 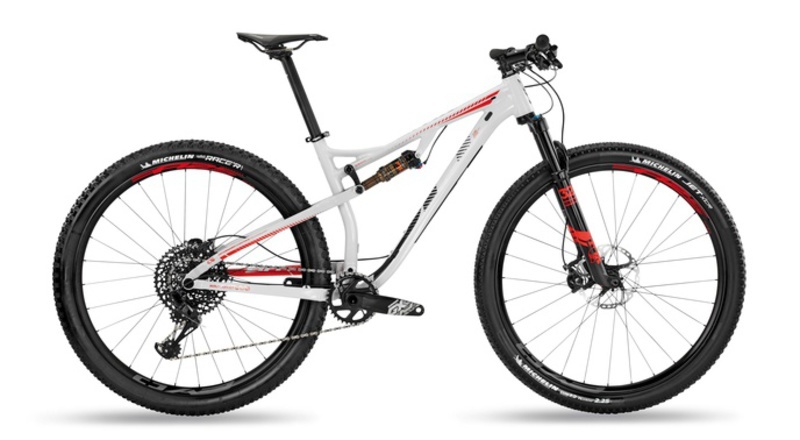 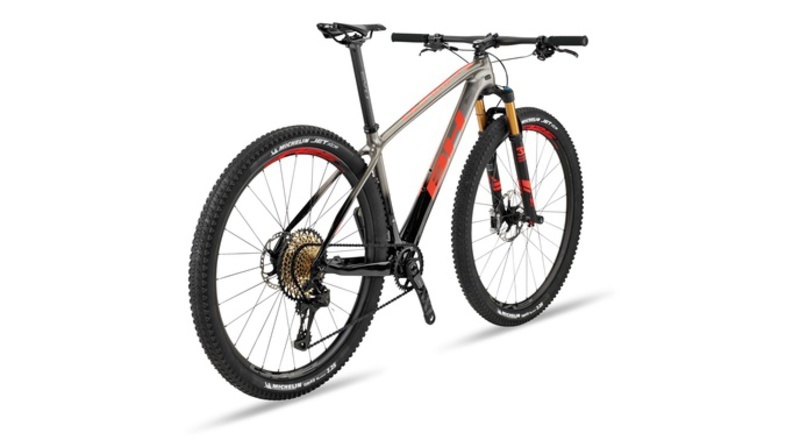 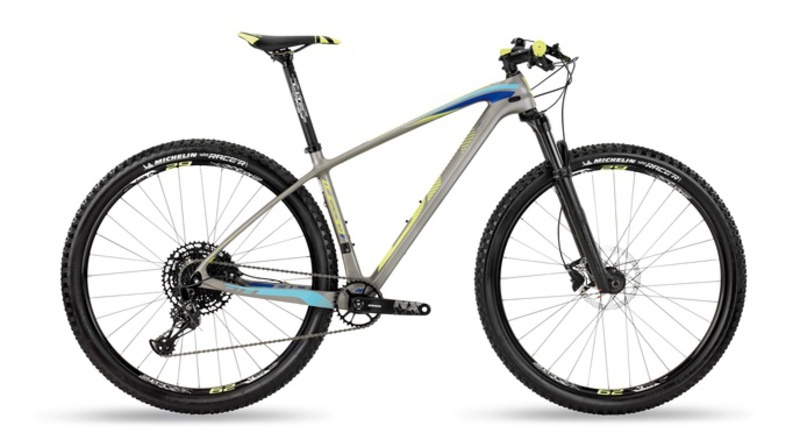 Hydroformed carbon and aluminium bikes; you will always find the ideal mountain bike for your use and style. 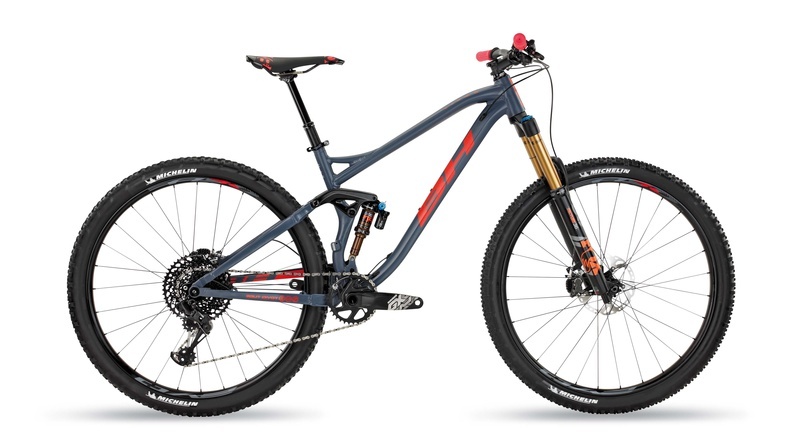 In the E-CL carbon lay-up, more high modulus fibres have been used to achieve a record weight of 985 grams, making it one of the lightest frames on the market in this segment.